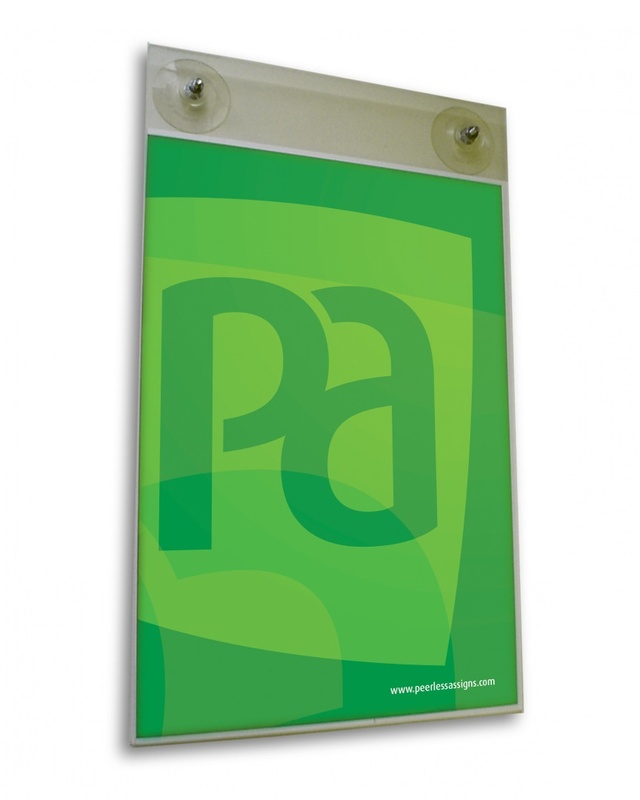 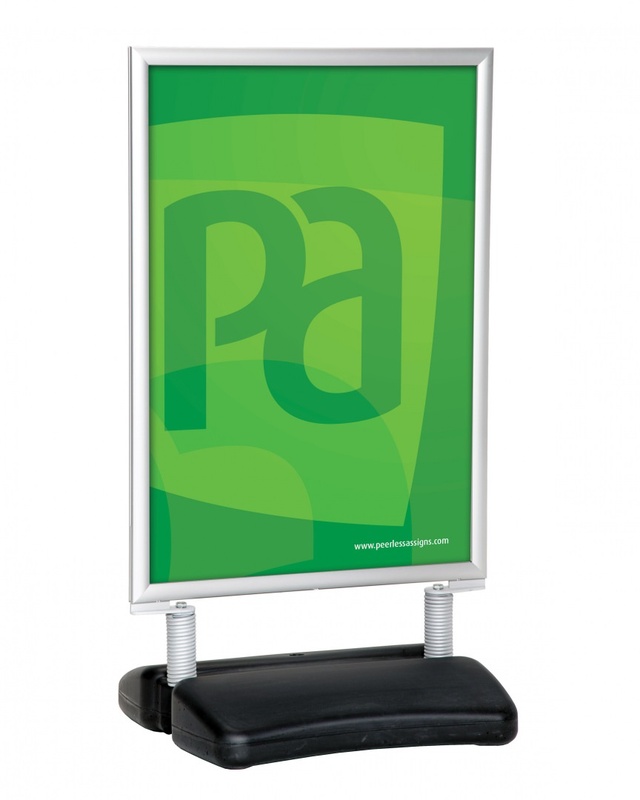 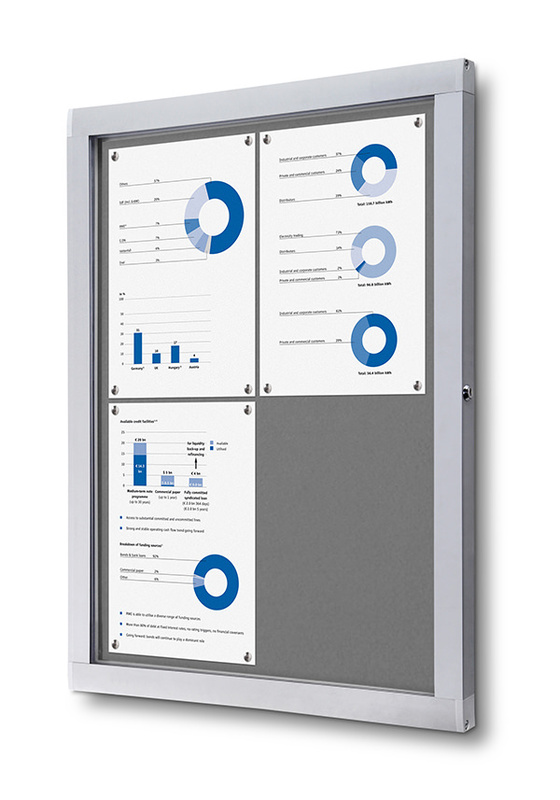 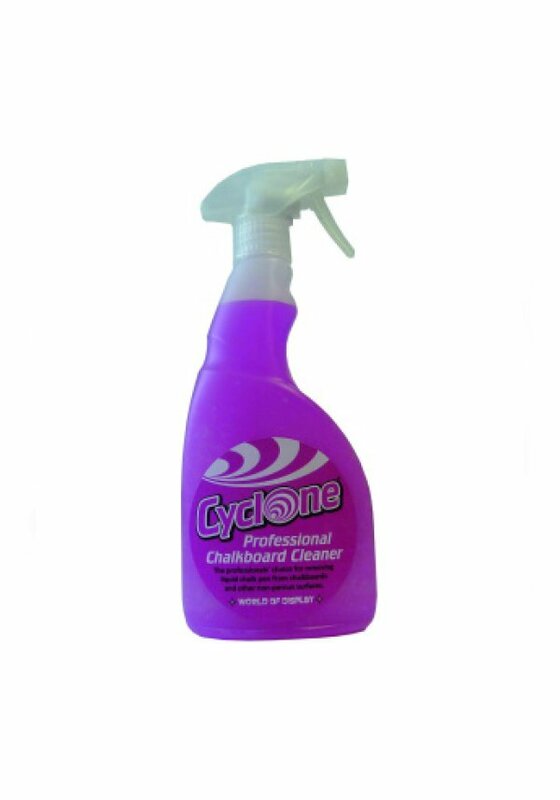 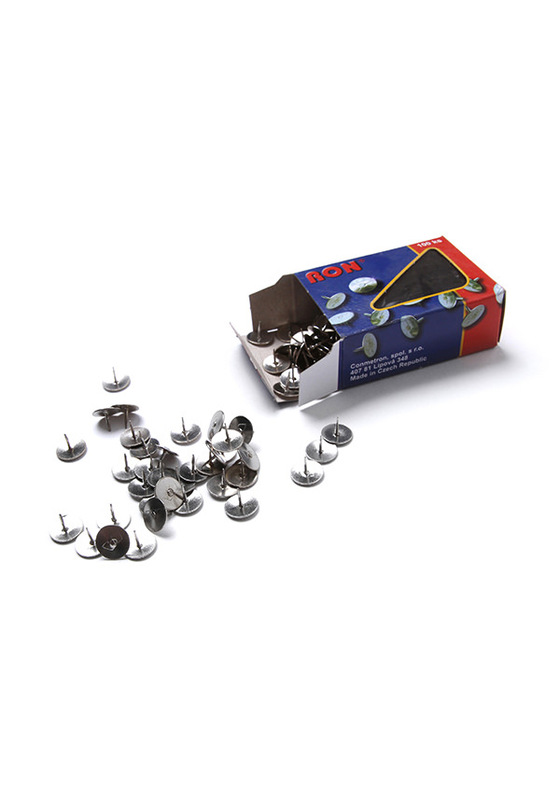 This robust felt noticeboard is great for busy public areas both indoors and in covered outdoor locations. 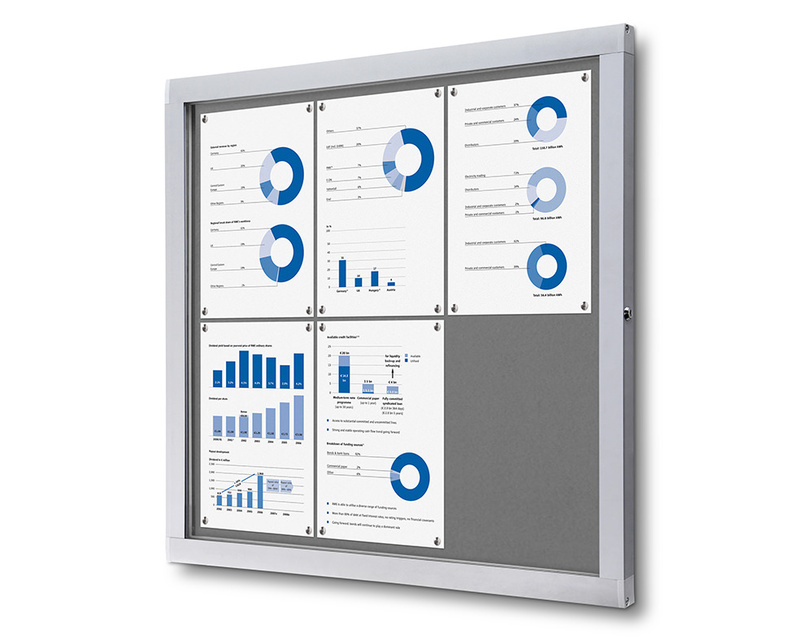 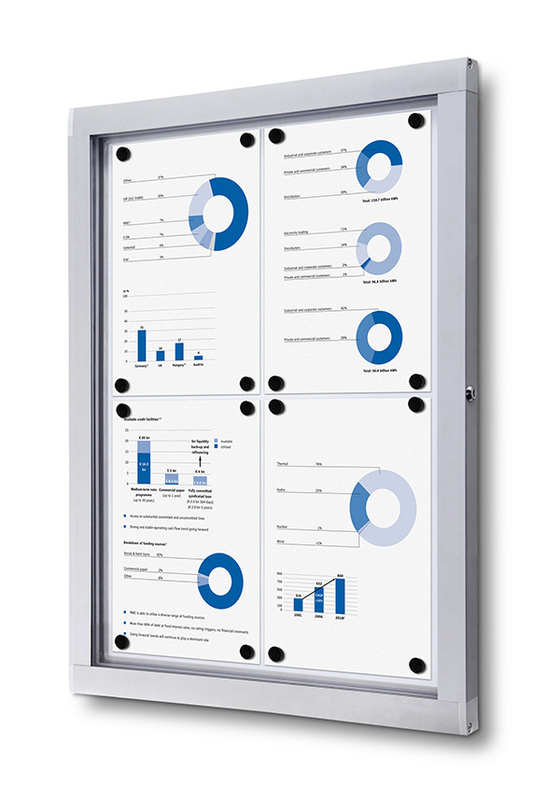 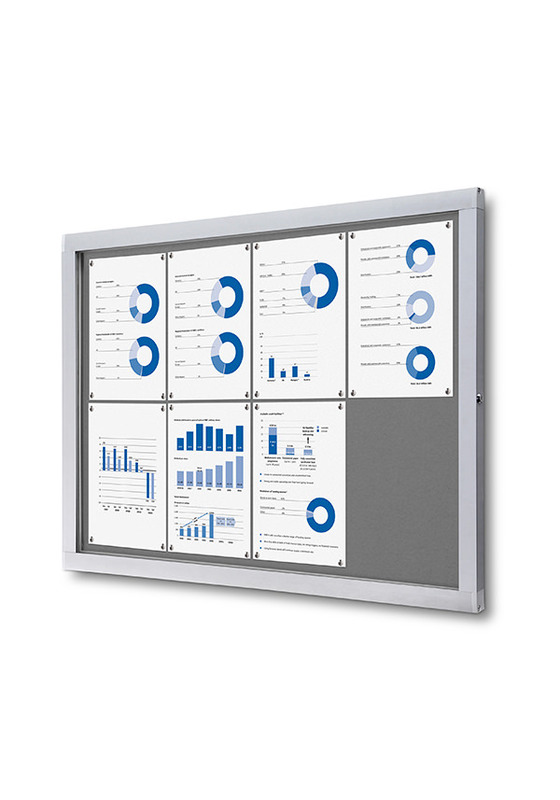 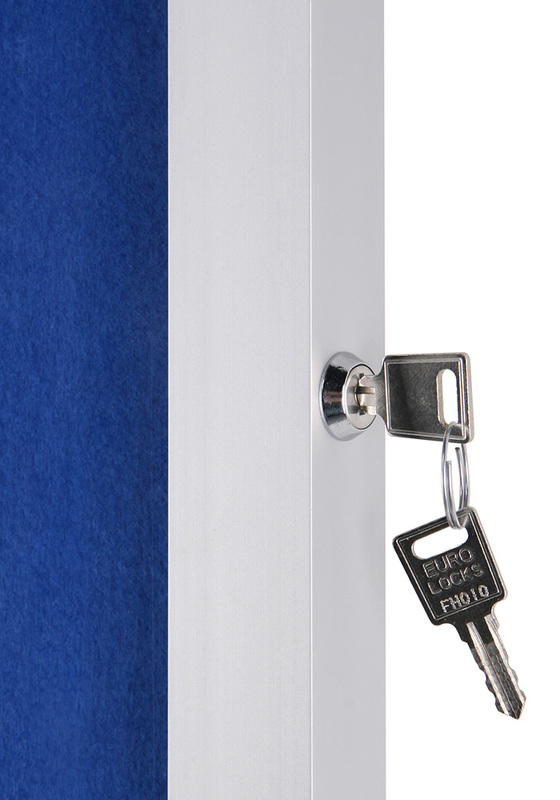 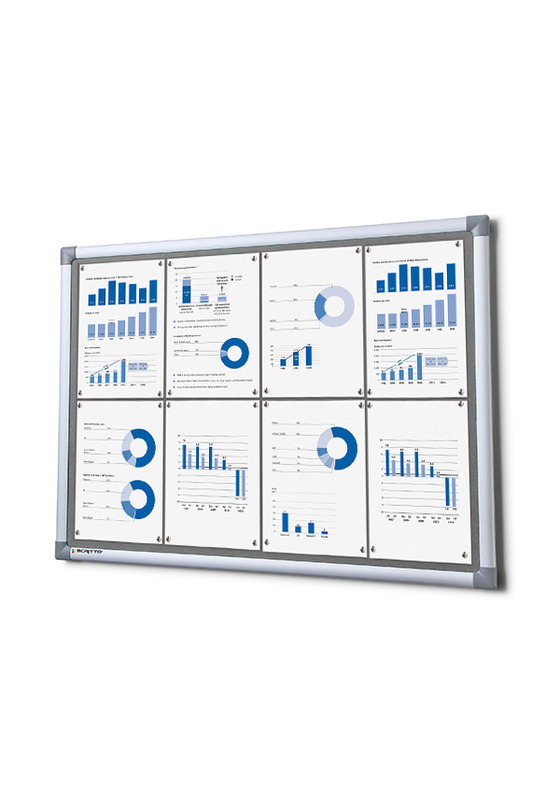 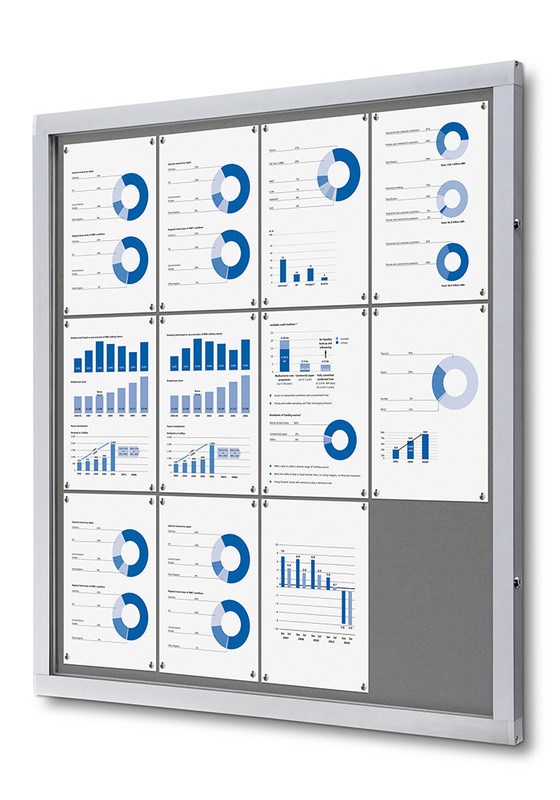 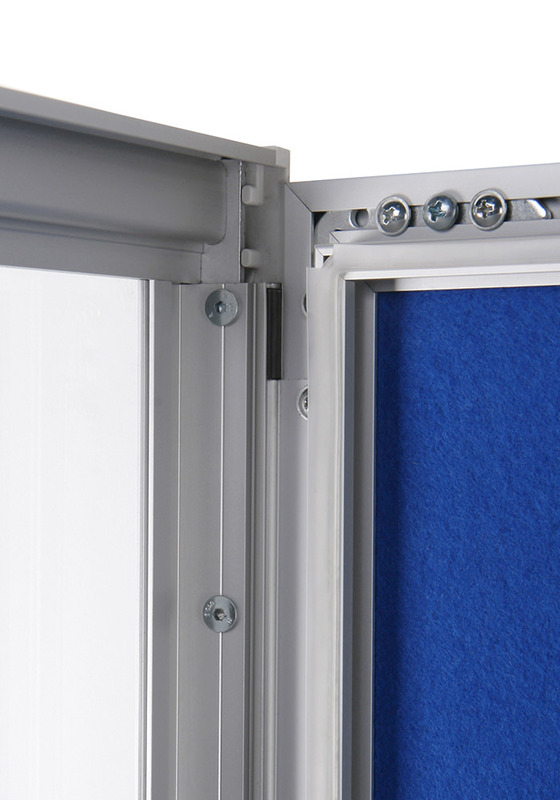 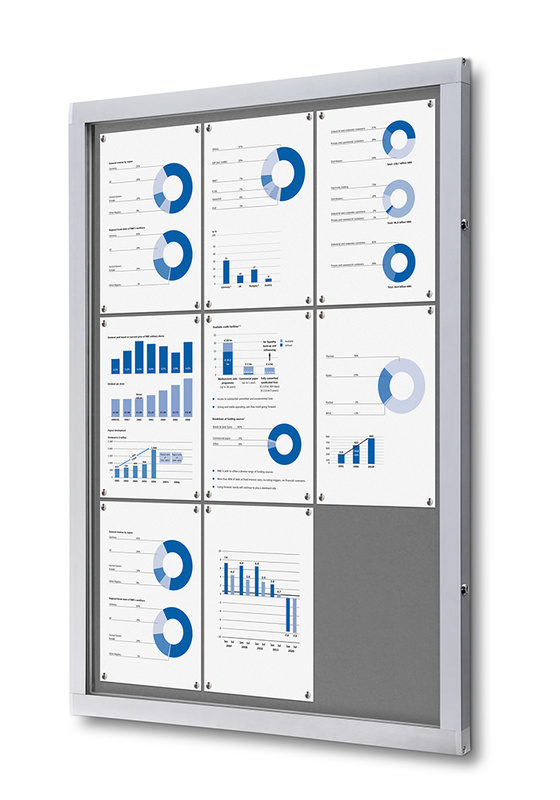 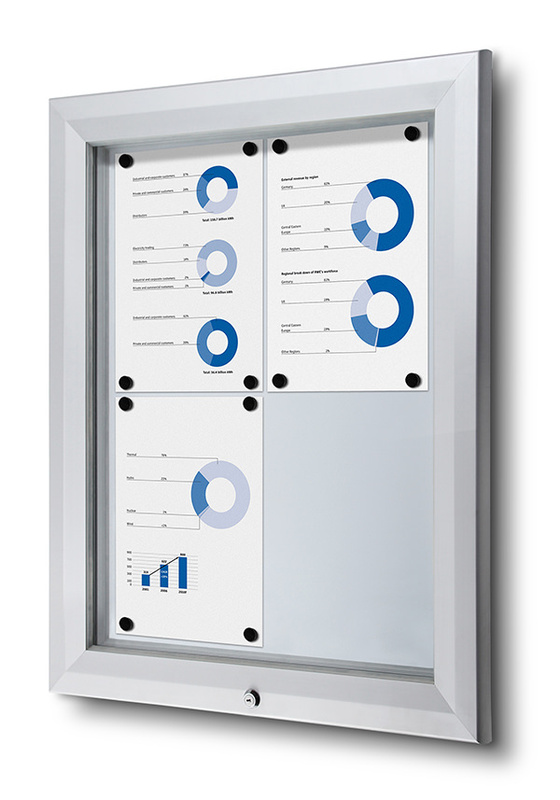 From its robust silver anodised aluminium frame with a hinged front door, to the UV resistant front window and durable, felt covered pinboard panel, this noticeboard not only looks great but is built to last. 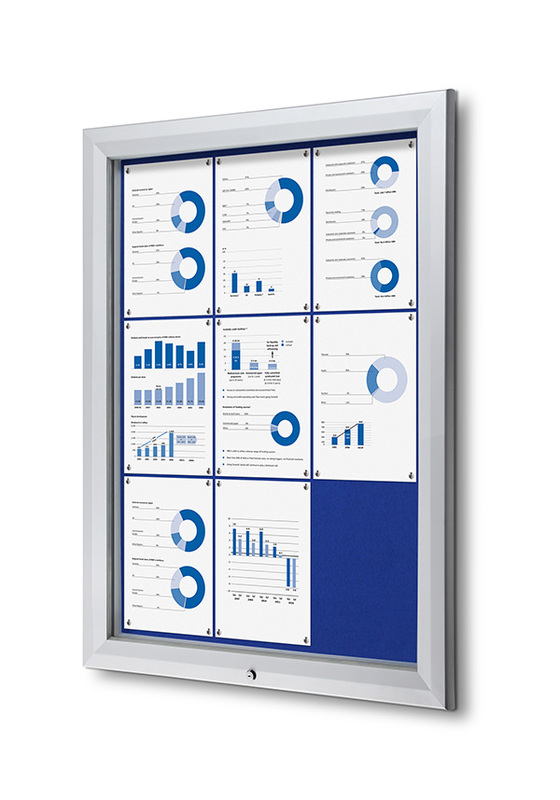 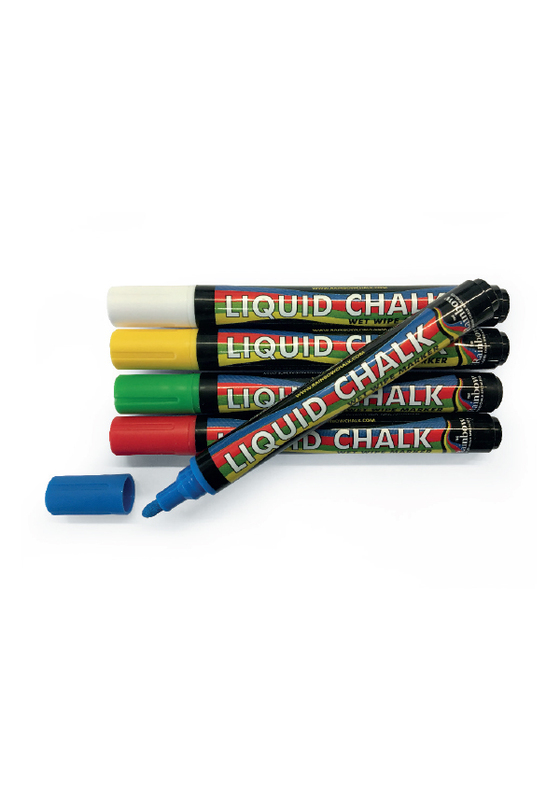 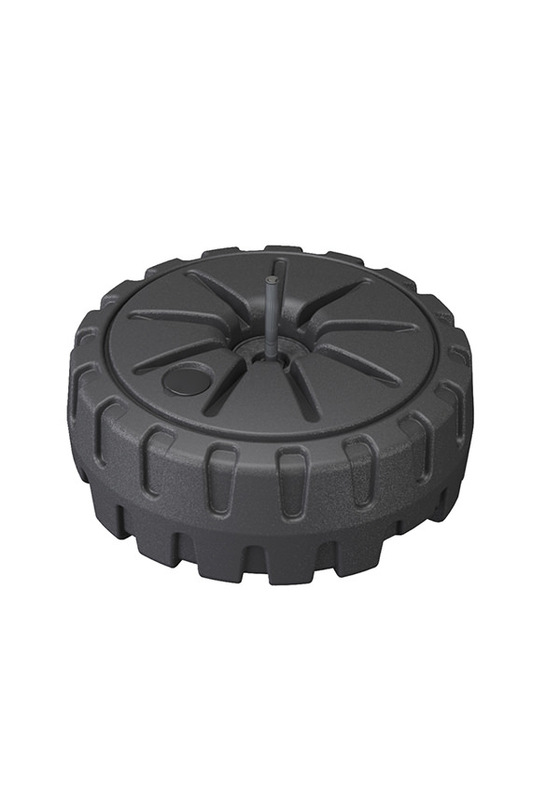 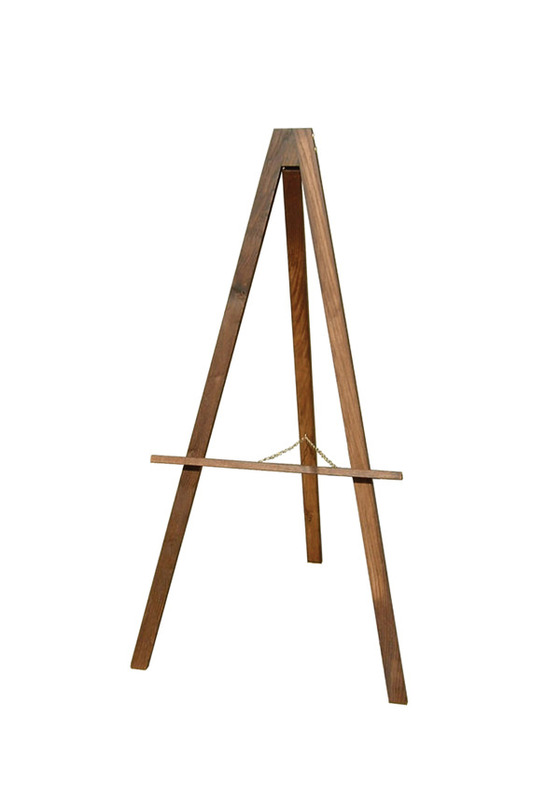 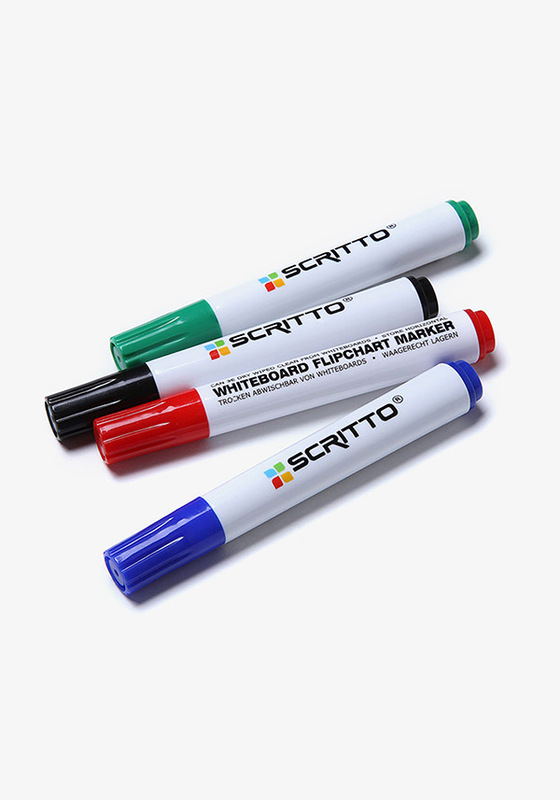 Available with Blue or Grey fabric covering.